CLICK HERE FOR OUR BACK TO SCHOOL SPECIALS! Our team is dedicated to giving you the smile you deserve! With 15+ years of combined experience and state -of-the-art technology, we offer complete care for all ages that is honest and affordable. Your family is important to us. While providing excellent dental care, educating families about good oral hygiene and making a positive impact in our community is also our priority. Because you have better things to do with your time, our highly experienced doctors deliver top-quality crowns in one visit with CEREC, so you can get back to your busy life. CEREC uses a truly state-of-the-art 3D camera to create a digital impression of the affected tooth. No goopy impression trays, no temporaries, no second visits! With CEREC software, our doctor will design every detail of your restoration with precise accuracy, ensuring the best possible fit. While you wait, your metal free and highly durable crowns and veneers will be created in our onsite milling machine, usually in just 15 minutes. Then, we'll fit, polish and bond the restoration. And you can get back to your life! YES! WE LOVE CHILDREN, TOO! 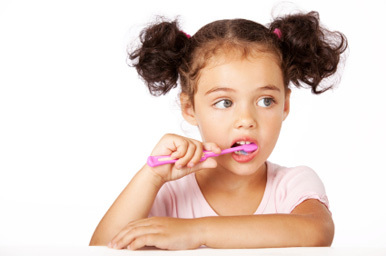 Our team provides dental care for children of all ages. We recommend parents bring their child in as early as six months old. We encourage parents and patients to start on the right foot through prevention, proper oral care, routine checkups and a balanced diet. Lots of kids and adults don't have perfect teeth, so don't worry if yours aren't straight. Take a look around! Many don't. Our experienced team offers Damon Clear Braces, which combines tieless bracess with high technology archwires that are clinically proven to move teeth fast and comfortably with truly spectacular smile and facial results at an AFFORDABLE cost! 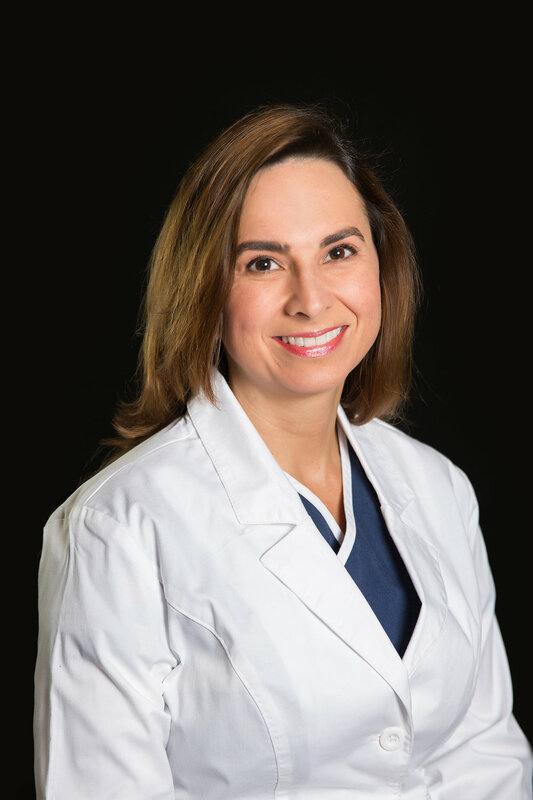 Being a doctor allows me to provide dental care for patients, get to know patients personally and to also educate patients on how to care for their teeth. It brings me joy to team up with parents to care for their children's teeth. 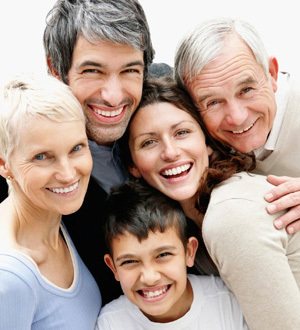 Caring for adults and making their smile even more beautiful and functional, is a great privilege as well. I received my Bachelors of Science Degree with Honors in Biochemistry from the University of Arkansas in Fayetteville. I then earned my Doctor of Dental Surgery degree in 2006 from the University of Tennessee Health and Science Center. While practicing dentistry, I also received certification for orthodontics and implant placement and restoration. My husband and I have two little boys. As a family, we enjoy playing golf, running, traveling and going to Cowboys, Mavs and Rangers games. One of our best experiences was when my husband and I went to Honduras for a mission trip to help with the Promise Home Project, a home/school for the abused and abandoned children of Honduras. It is a pleasure to see patients of all ages get increased confidence and self-esteem when their braces are removed and they smile for the first time. I devote myself to spending quality time with each and every one of my patients, making them feel cared about and special. All of my patients like to call me "Dr. M." for short! I am also fluent in English and Spanish. I received my Doctor of Dental Surgery degree in 1998 from La Universidad del Zulia, Venezuela, where I ranked number one in my class. After practicing general dentistry for one year, I began my specialty training at Saint Louis University, which I finished in December, 2001. During my residency, I completed a Cleft Lup and Palate Fellowship at the Cardinal Gelnnon Children's Hospital. After receiving my Master of Science degree in Orthodontics, I returned to Venezuela where I was an instructor in orthodontics at La Universidad del Zulia. My husband's name is Jorge and we have two children, Adriana and Jorge Jr. I love spending as much time as possible with my family and friends, and I also enjoy traveling and working out.